BetaDen, Worcestershire’s first dynamic and ground-breaking commercial tech accelerator is now recruiting for Cohort 2.0, a unique programme dedicated to entrepreneurs and technology businesses in developing new concepts and product solutions co-located with the region’s 5G Testbed project team. This will be the second cohort to be launched by BetaDen. Cohort 1.0 went live as a nine-month programme in October 2018, and currently has six entrepreneurs in residence developing a range of next-generation technology solutions, including AI, VR, Blockchain, IOT, Cyber and Machine Learning. Cohort 2.0 will launch with a ten-week recruitment campaign from today (March 4th). It will offer up to ten places to techpreneurs, SMEs or scale-ups, intensive support to help design and build their idea and prepare it for market launch or be positioned for investment. 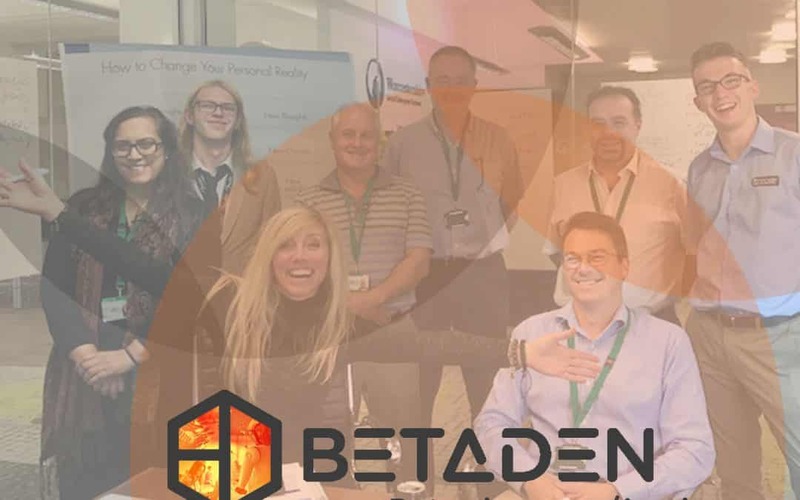 Linda Smith, Founder and CEO of BetaDen said: “We want to build on both the success of Cohort 1.0 and the growing business development opportunities in technology that Worcestershire has to offer. The area has the expertise and momentum to be the home of future leading tech businesses for years to come, and the recruitment drive for Cohort 2.0 is a perfect example of this innovation investment. “We want to build the region’s reputation as a location for bringing encouraging tech ideas to commercial reality, in the rapidly-developing location, and look forward to the new, innovative applications we will see for Cohort 2.0”. BetaDen’s launch, funded by the Worcestershire LEP with support from leading local technology businesses, runs parallel to the development of the 5G industry 4.0 Testbed following the Government’s £4.8 million project funding to Worcestershire in April last year. Applications will close on April 30 2019. Those interested will need to apply here www.Beta-Den/Apply to complete an online form. The WLEP and delivery partners will then be shortlisting businesses to progress applications, before selecting the final cohort. To find out more and apply, visit www.Beta-Den.com or contact the team on 01905 672700 or info@beta-den.com.